Fiesty One-Legged Quarterback Aaron Rodgers stood in the pocket and probably should have come away with a home victory against the hated Minnesota Vikings, but a comedy of errors led to a late comeback by the Vikes and a game forced into overtime, ending in a tie that left everybody unhappy. There’s plenty to break down in this one, from how Rodgers played, to shaky officiating and confusing quarterback protection rules, to some great performances by the receivers and special teams, particularly Crosby, who was one record-breaking field goal away from winning this game outright. Join crusty old veteran co-hosts CD Angeli and Jersey Al Bracco as they welcome a familiar new voice into the booth, Kelly Kline. We’ll be with you every game this season, so listen in live and start this season out on the right track. 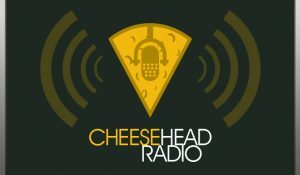 Cheesehead Radio is brought to you by PackersTalk, featuring Jersey Al Bracco, CD Angeli, Jayme Snowden, and Kelly Hodgson-Kline.. Follow us on Twitter, Facebook, iTunes, and YouTube. 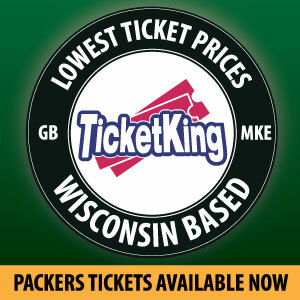 Cheesehead Radio: So, Where Do We Point The Finger Now? 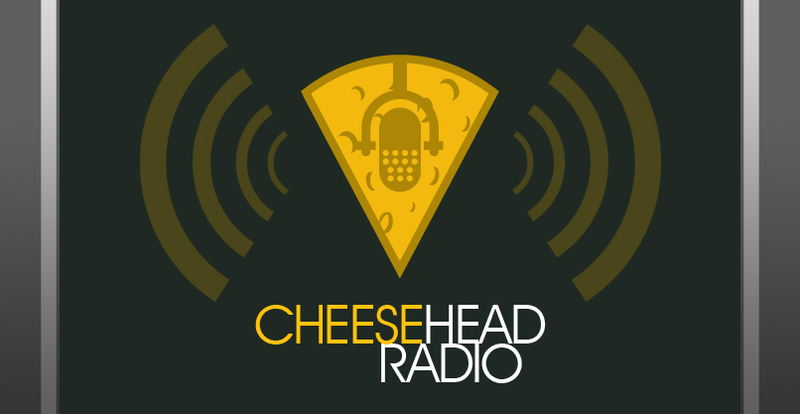 This entry was posted in Cheesehead Radio, Packers 2018-2019 Season, Podcasts, Seasons and tagged 2018-19 Season, Aaron Rodgers, Cheesehead Radio, Football, geronimo alison, Green Bay Packers, Mason Crosby, Minnesota Vikings, NFL, Packers, talk, Washington Football Team. Bookmark the permalink.